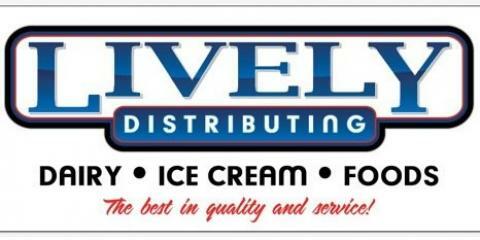 Whether you’re an ice cream shop owner or a local grocer looking to improve your inventory, Lively Distributing has all the goods your establishment needs. From salad dressings to frozen foods, this dairy distribution company has a wide array of products to offer businesses looking for premium dairy products, juices, and more. They’ve been in business for over 46 years as the premier distribution company in Phoenix, AZ. Working with a host of quality and popular vendors, such as Hostess®, Häagen-Dazs®, and Nestle®, this team will help you expand your inventory. While this dairy supplier has a long list of vendors to match their commitment to providing excellent dairy products, they also provide a variety of juices, organic products, frozen foods, and pastries to really enhance your store’s selection. Make your customers happy with a new, wider selection of dairy products, juices, and more by allowing Lively Distributing to be your dairy distribution company. For more details, call (602) 272-8129 or visit them online.